health & fitness is a lifestyle. Mychal IS committed to delivering the world, his students, & you, a higher quality of life through Functional Strength training & Yoga. 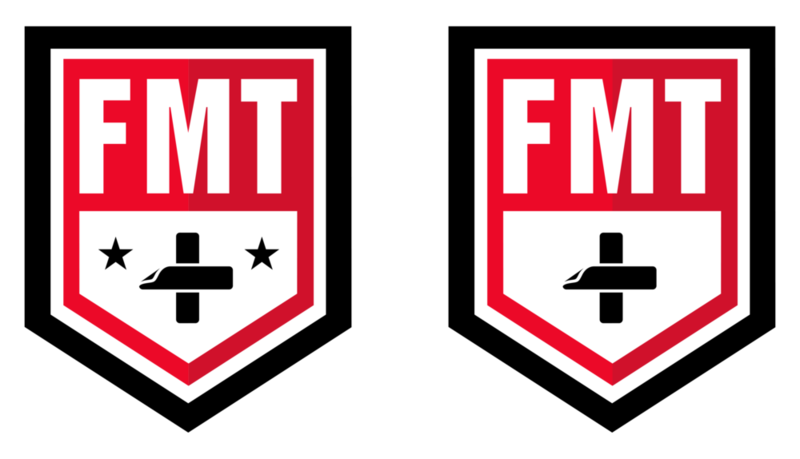 mvpfitness360º is about creating wealth through health using: kettlebells, yoga, primal movement patterns, manual therapy, & rocktape APPLICATIONS. learn how to apply these techniques into your everyday life, Moving & living as efficiently as possible at all times. Come December we all begin to turn our gaze to the close of one revolution and the start of another. Collectively, we are pushed to ask what we resolve to do and who we resolve to be in the coming year. It is a powerful time of reflection, vision, and new beginnings. Why not take the opportunity to set yourself up for 2020 in the best way possible? 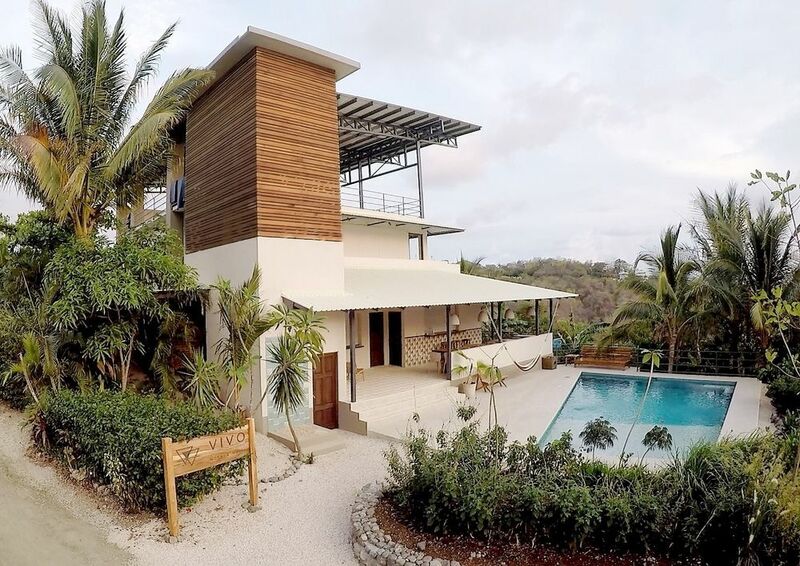 Join us on retreat to the sanctuary of Nosara, Costa Rica! Heralded as one of the most healing places in the world, Nosara’s breathtaking beaches, sacred jungles and Pura Vida mindset will be the container for a transformative experience with which to greet the year ahead. Mychal Prieto and Erin Ward are on a mission to create a true yogic experience – a union of practice, reflection, play and community. Mychal’s expertise in functional training, animal flow, and vinyasa yoga blends powerfully with Erin’s 8 years of teaching yoga, meditation, breathwork, yoga nidra and dance. Every piece of this transformative week will be steeped in deep intention, nurturing, and fill on support. Set yourself for the best year yet by closing 2019 and opening your body, heart, and mind to the potential that lies ahead. Interested? Email mvpfitness360@gmail.com or erinRward@gmail.com and let’s go deeper. 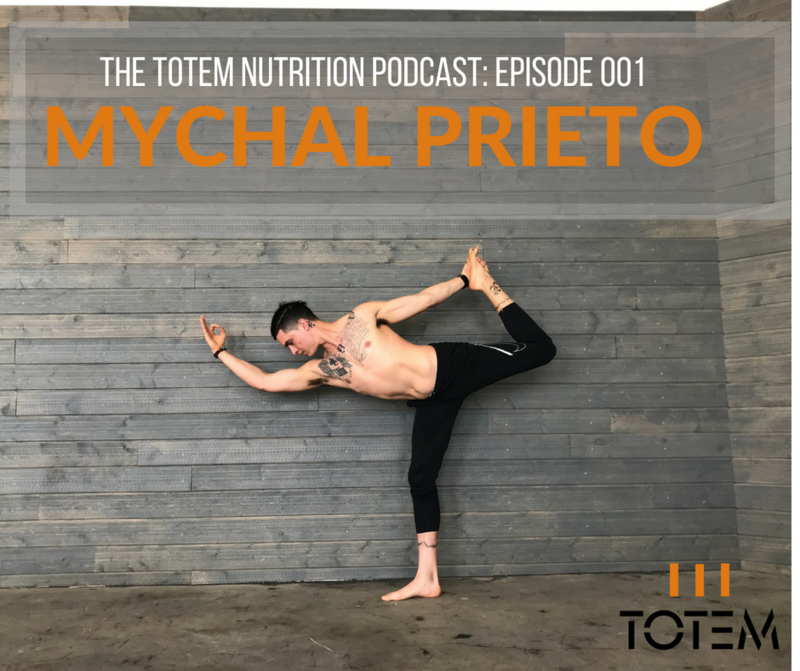 Born in Santa Barbara, CA, Mychal is an ex-football collegiate plant-based athlete who has studied Kinesiology/Exercise Science since 2008, but his journey with health, fitness, & training began long before that. He spent 7+ years training with Dr. Rusty Smith who forever changed his life as a freshman at SBHS & helped increase his overall athletic performance, resiliency, self-confidence, happiness, discipline, & most importantly quality of life. 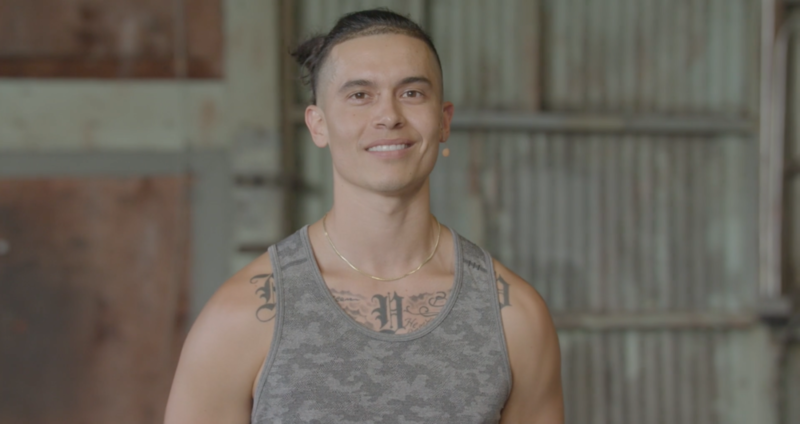 Mychal is known for his ability to help his students build strength, body-awareness, & self-confidence through the use of Kettlebell's & Yoga, heavily emphasizing form & technique. 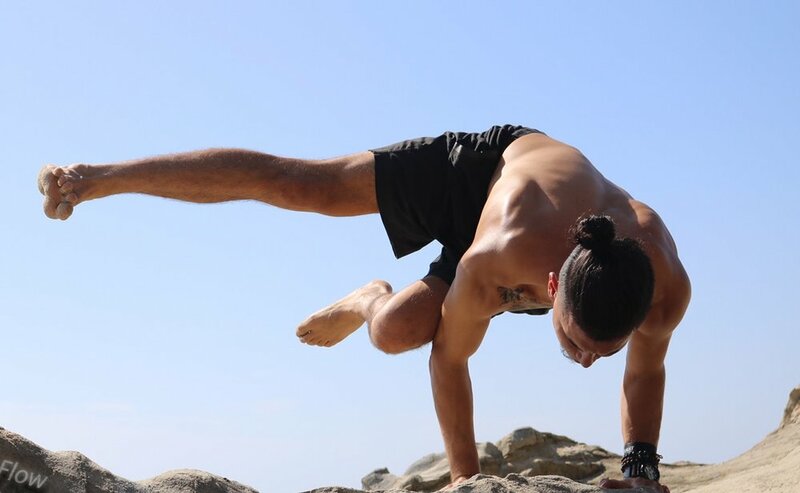 Mychal is a certified Level 1 Strong First instructor (SFG), 200-hour Holistic Yoga Flow instructor, Animal Flow Level 1, TRX, Functional Movement Technique (FMT Basic & Performance), & Precision Nutrition coach. Mychal was a top-producing trainer at Equinox from 2013-'17 & was voted Most Professional Trainer of the Year 2015 & '16. When asked why Mychal got into personal training and fitness in the first place his answer is simply this, "If I could give to others all of the qualities and feelings that my trainer/mentor gave to me as a young man, I will do everything possible to do so, and what greater gift in the world is there to give to another human being than that and quality of life?" "..one of the mostly highly regarded optometrists in the Los Angeles area." I’m a 58 year old Optometrist. I have been lifting weights and working out in gyms since I’ve been 17. I have had spinal arthritis since the age of 17. Ive had at least 10 trainers in that time. None has lasted longer than a year. I’m now training with Mychal for my third year. The foundation of what he does so well is knowledge and an honest concern for the well-being of his clients. Add to that his awareness and attention to the subtle details of form, his ever expanding understanding of the human body and you’ve got essentially the perfect trainer. I have never been in better shape. I’ve never injured myself under his watch, or by myself because he is very specific about form. Mychal is tuned into the importance of nutrition and rest. His calm positive personality makes training a joy. He is talented and wise beyond his years. Mychal’s focus on overall wellness is what sets him apart. It’s not about superficial gains - having the biggest guns in the gym - but it’s about fitness, flexibility, strength, nutrition. It’s about listening to your body, pushing it to its limits but also engaging in thoughtul recovery. It’s about providing the right fuel for growth and sustainability. Mychal also believes in continual learning for himself, which is a huge inspiration. Watching him learn and grow along the way continues to motivate me to be better. There is no ego, no judgment, but it’s about being the best you can be while acknowledging where you are along the journey. A Holistic Yoga Flow E-RYT Yoga Alliance-certified yoga teacher and certified mindfulness meditation instructor. She guides some of the world’s most well- known musicians, filmmakers, executives and Fortune 500 companies in both yoga and meditation. As a yoga teacher, I came to Mychal looking to add strength conditioning to my weekly routine. What I discovered was unexpected. Mychal brings strength to our sessions but pairs the process with a holistic approach that honors my body’s unique needs. While he pushes me to work hard, he doesn’t adopt an extreme mentality to fitness. As a result I always feel invigorated, energized and uplifted by our sessions. Over the past year of dedicated work I’ve experienced an increase in strength and energy, diminished body fat, increased muscle tone and have developed a more balanced body. Most importantly, Mychal’s caring spirit and tremendous positive energy are absolutely contagious and an utter joy to be around. Working with Mychal you don’t gain a personal trainer, you gain a partner in health for life by making a longterm investment in your health, vitality and well-being that will transcend your session and will, without question, impact your life. As a newbie to working out, I decided to hire the most expensive & famous celebrity trainers. I thought that throwing money at it would get me fit faster. After years & five different trainers, I felt unmotivated & saw no change in my body. Thankfully, I found Mychal & my body did a complete 180... His style of training was completely fresh & different. He took the time to break down each move for me, step by step, discussing muscle engagement. He showed me how to use the breath & engage the core prior to beginning any movement. He showed me how to properly do a sit up, push up, squat - things I’d done for years & “could do 100 of” but under his watchful eye could barely get to 10. I appreciate that he never chats about his personal life, looks at his phone or away from ME while I’m doing reps. He’s right by my side, looking for muscle engagement & ensuring that every rep counts. Mychal also managed to squeeze in chats about my nutrition, books & websites for me to check out. At the end of our sessions, he would use kinesiology tape to tape up my left shoulder & relieved pain my doctors & acupuncturists gave up on. He provides all of this extra, life changing information for free! Mychal is truly a blessing in my life. I can’t thank him enough for being so dedicated to his craft. Thank you for reaching! We will be in touch soon, have a beautiful day!